Intelligent Z-Wave Plus NodOn Smart Plug for smart control of lights and appliances. The Z-Wave Plus ® Nodon Smart Plug offers a simple and intelligent solution for controlling any electronic device in your home. This plug-and-play device can be inserted into any wall power outlet of your home to make it instantly smart. Appliances connected to the smart plug can then be controlled via your Z-Wave home automation gateway or through other controllers, such as the NodOn Soft Remote or Nodon Wall Switch. 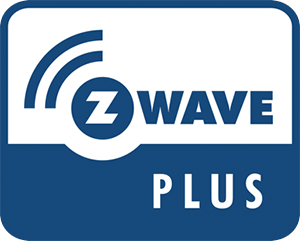 The Z-Wave Plus NodOn® Smart Plug can be controlled by a Z-Wave® or Z-Wave Plus® home automation gateway or directly through others Z-Wave® or Z-Wave Plus® devices such as The Soft Remote, The NodOn® Wall Switch or the NodOn® Octan Remote. It is available in German (Schuko) or French Standard (Type E).